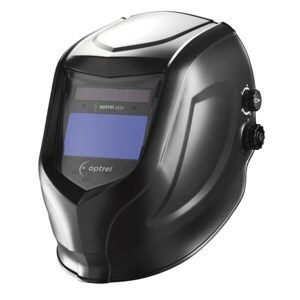 The pro range from Optrel is a selection of helmets perfect for common welding methods. The good quality of the ADF combined with the Optrel p500 helmet shell guarantees a long life and good standard for welders. The popular Optrel headband and scope for adding the patented hard hat adapter also ensure that this range offers great comfort and protection. Thanks to the newly developed side cover concept, the welder can change the way his helmet looks time and again.